These jackets can be expensive for students; therefore the State Association would like to have several on hand so that students would have the option of checking out a blazer for their term in office. Your one-time $70 donation will help local chapters. This money will be used to finance a grant program for chapters to purchase sets of red polo’s for their members. This money will be used to finance a grant program for chapters. 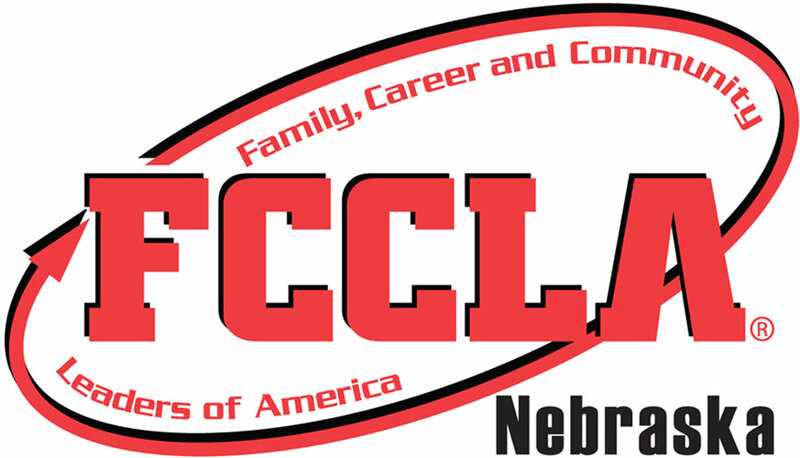 The donation is to commemorate Nebraska FCCLA’s 70th year.